My favourite part of summer are flavours of the fresh fruits and vegetables. And if it’s winter you can always travel to someplace where the weather is warm and the items come fresh off the tree or out of the sea. 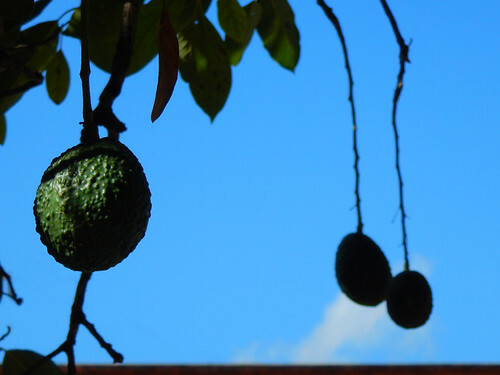 Avocados ready to be picked in Mascota, Mexico. 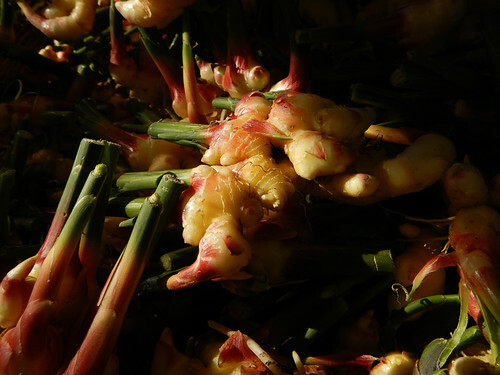 Fresh ginger at the Portland Farmer’s Market, Oregon, US. 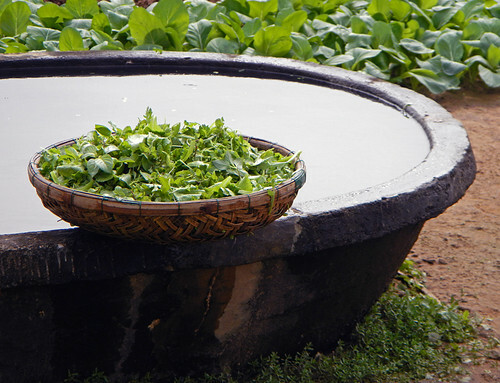 Freshly-picked mixed herb salad in a Hoi An herb garden (Vietnam). 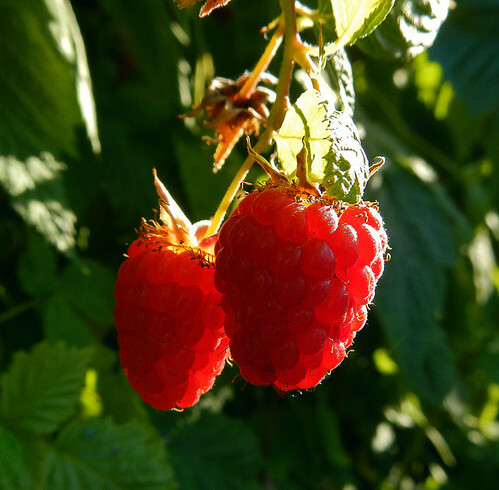 We picked 10 quarts of raspberries in my dad’s garden. 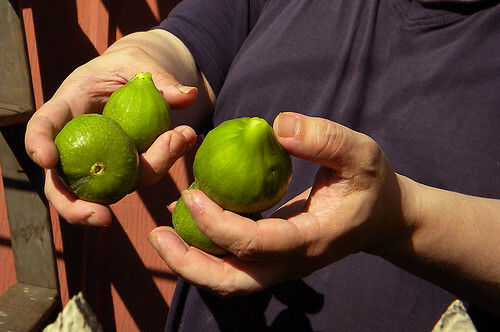 Fresh figs just off of our neighbour’s tree. 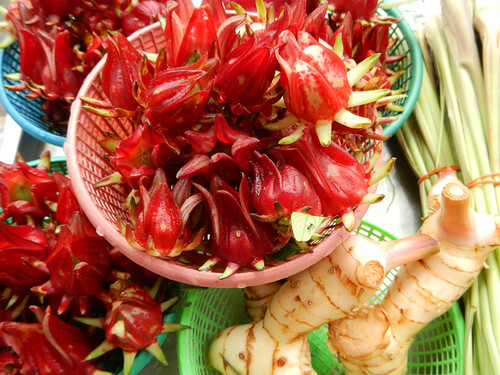 Fresh jamaica (a type of hibiscus flower with a sour flavour), galangal rhizome and lemon grass at the JJ Weekend Market in Bangkok, Thailand. 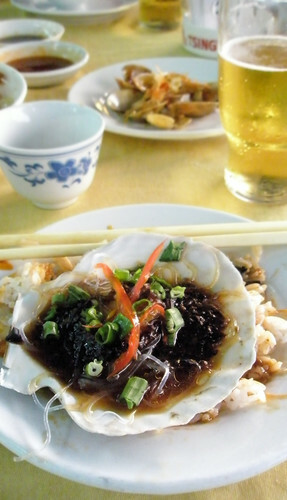 A really fresh scallop at a fish cafe on Lamma Island, a short ferry ride away from Hong Kong. 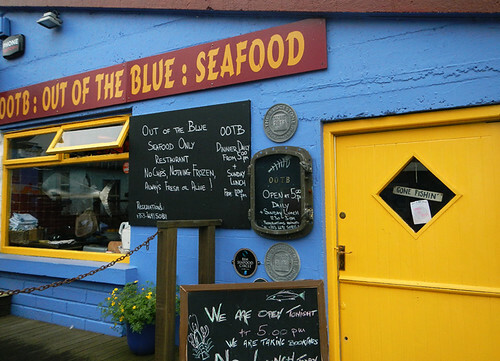 The sign reads “Always fresh or alive!” on this brightly colored seafood cafe in Dingle, Ireland. 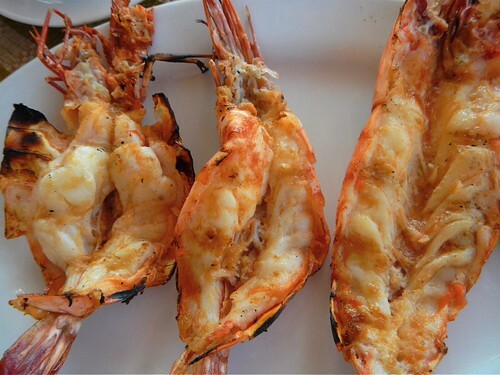 More of Ailsa’s Travel Theme: Flavour. If only there was a way to collect all of the freshest elements for every meal we’d all be happier and healthier! Great choices. The difference in flavour between fresh and not so fresh is immense but t sometimes seems as if one has to follow the sun to get that flavour bonus for an entire year!